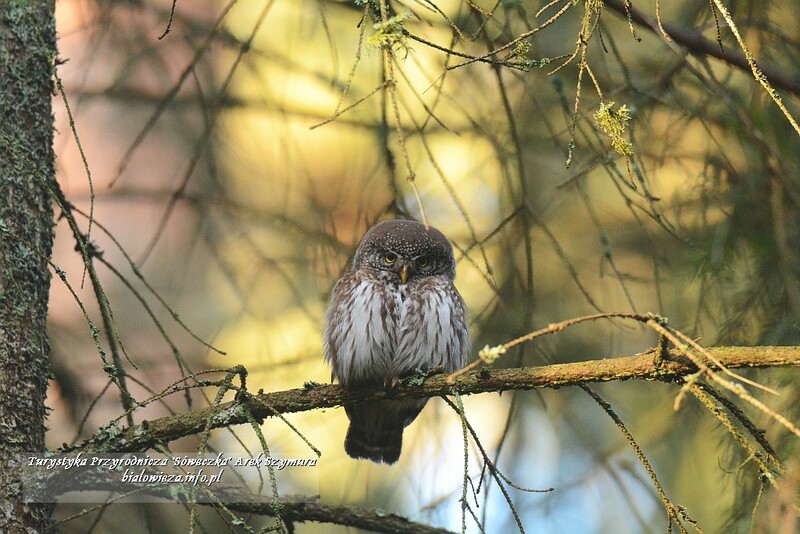 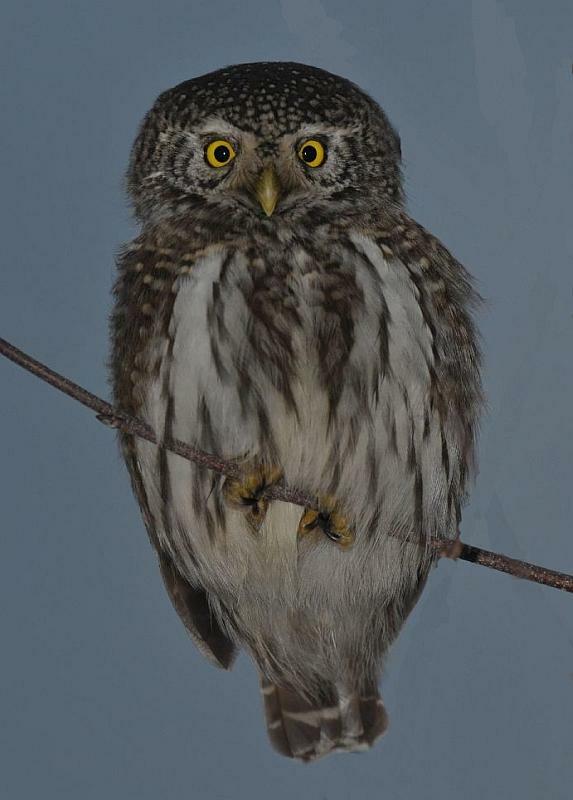 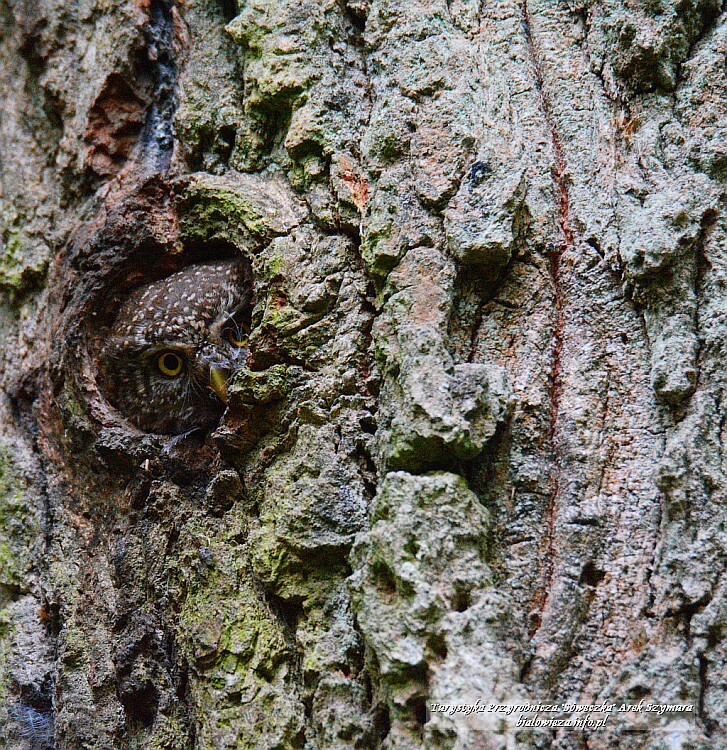 To Arek Szymura one of the most favourite bird species is the Pygmy Owl. 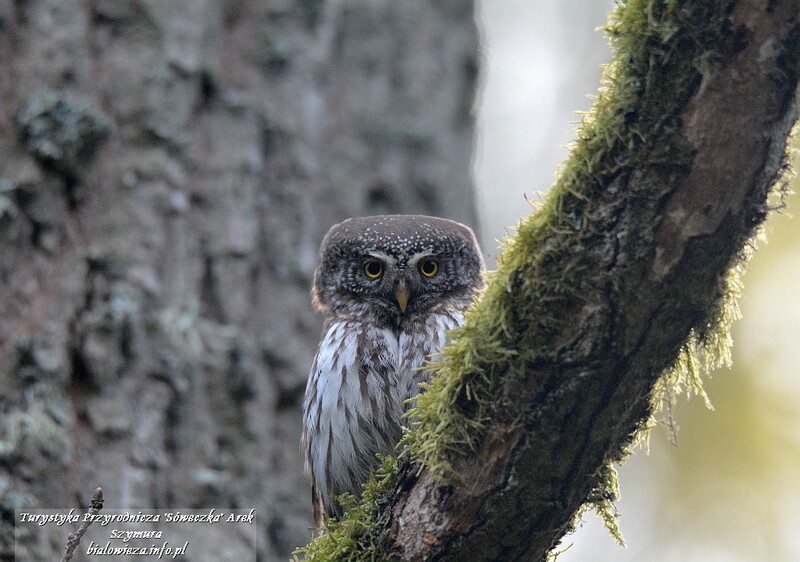 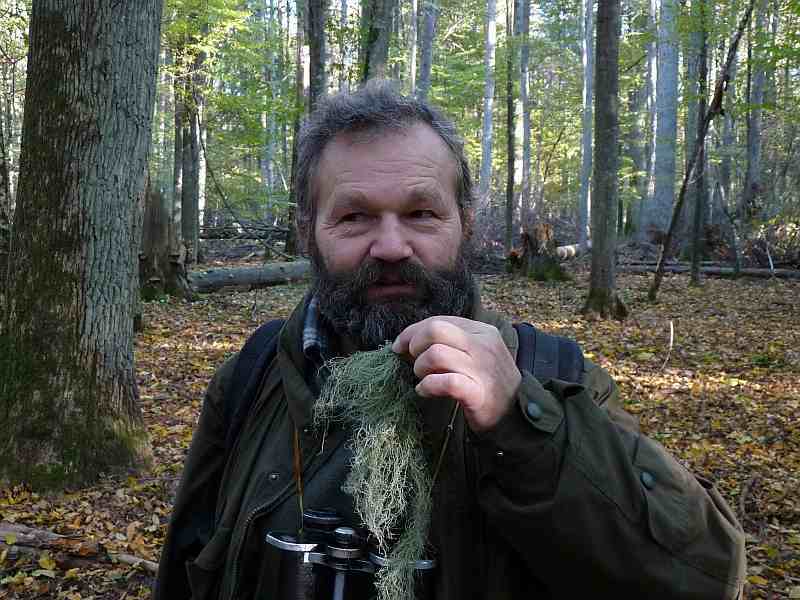 He learnt how to whistle like them, and you can have a chance to see Arek talking to Pygmy Owl on one of our tours. 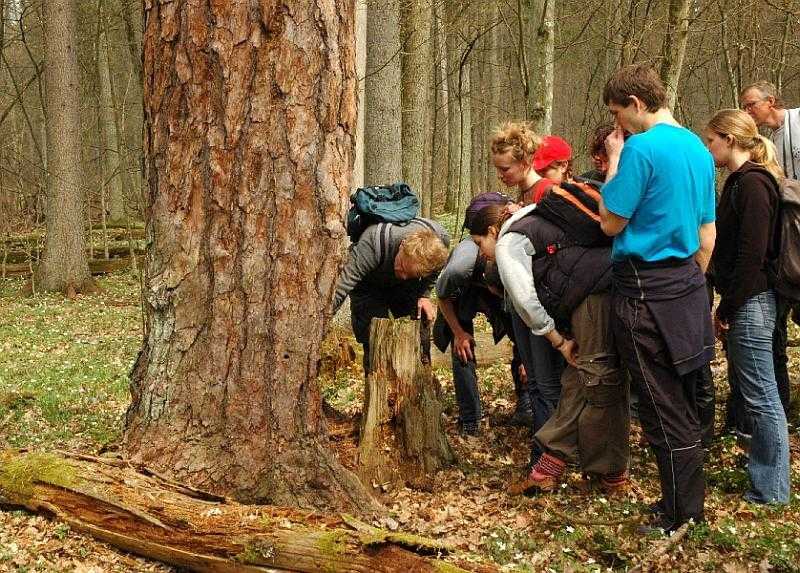 Arek has a great passion for nature. 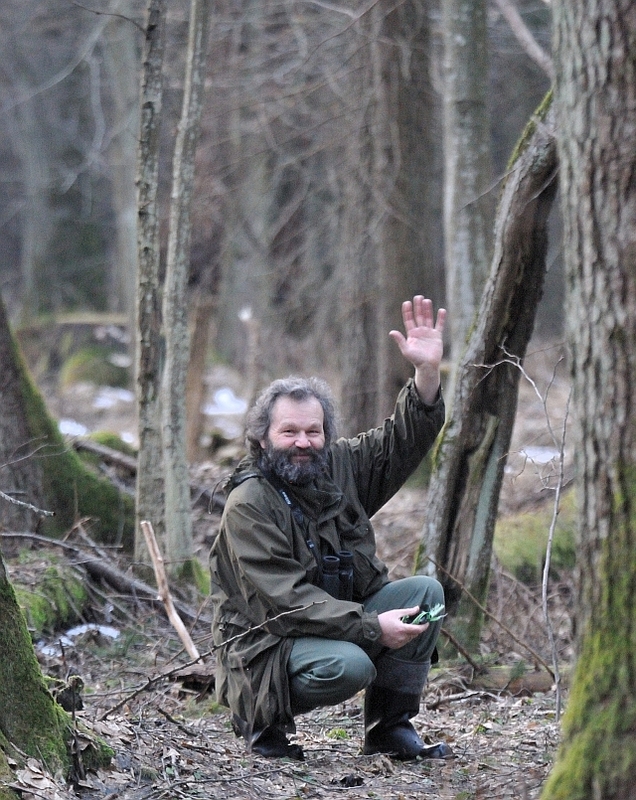 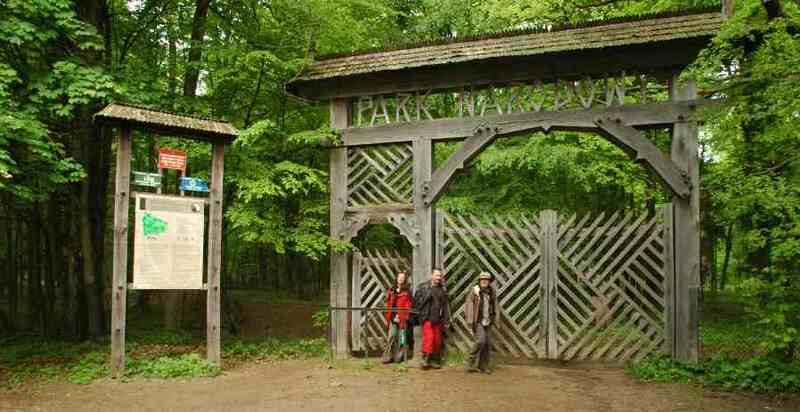 His son, Mateusz follows his steps. 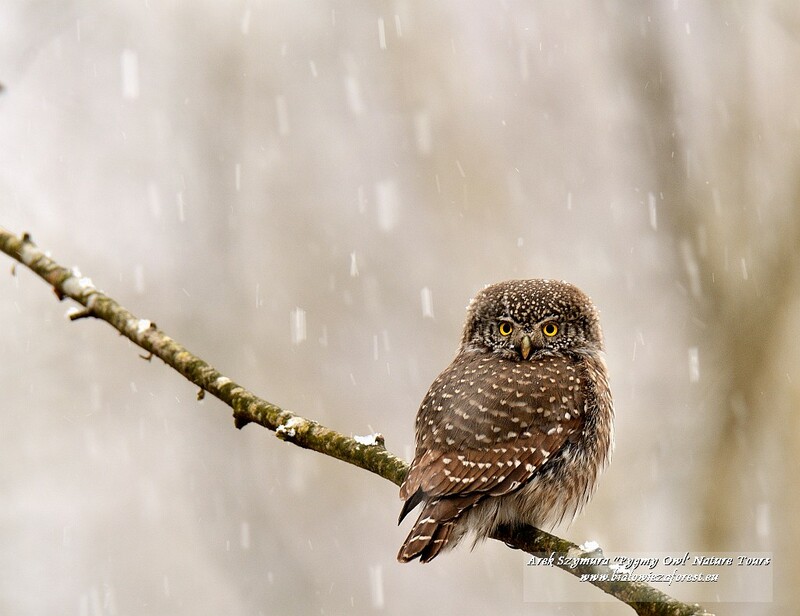 Pygmy Owl, as a boreal specie generally is not shy, and it is active during day. 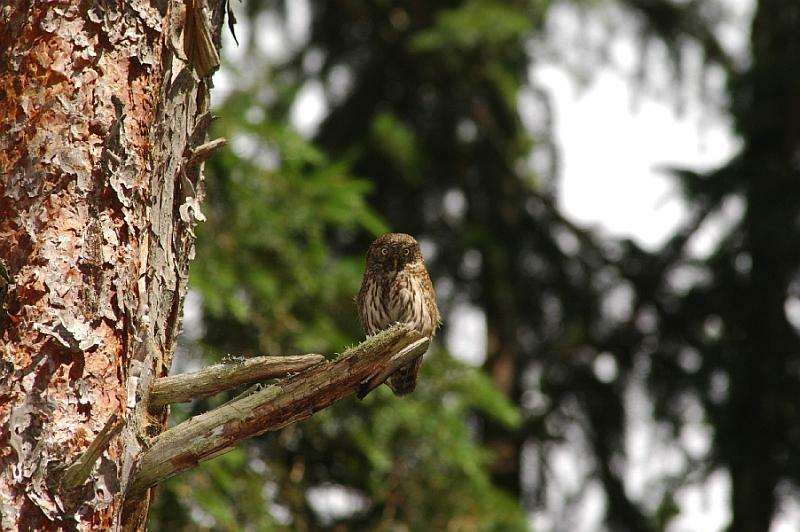 It is often observed when sitting on top of spruce trees. 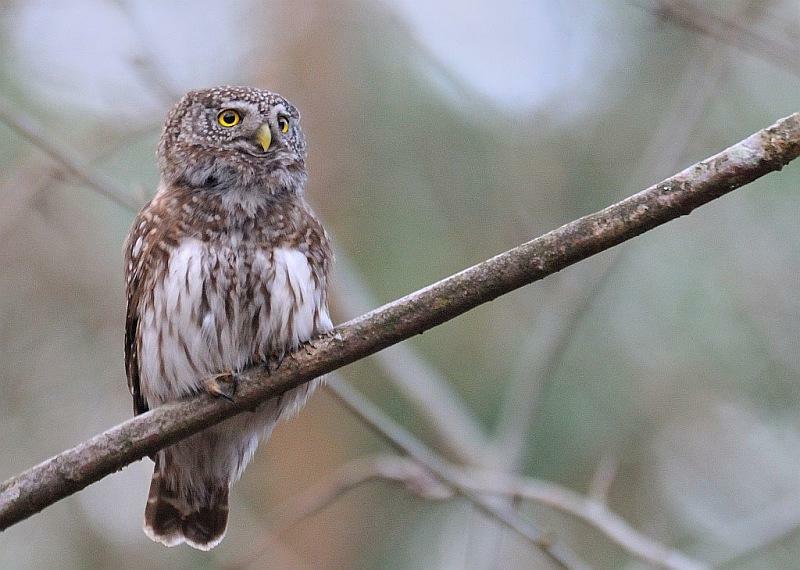 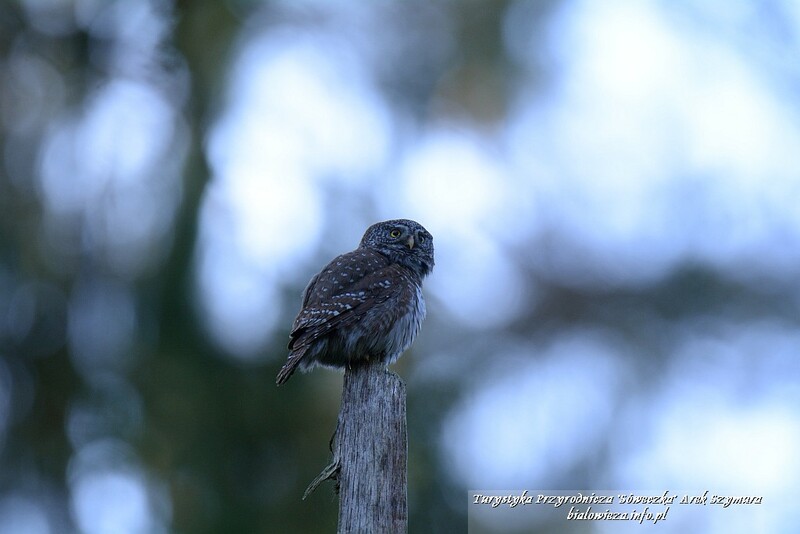 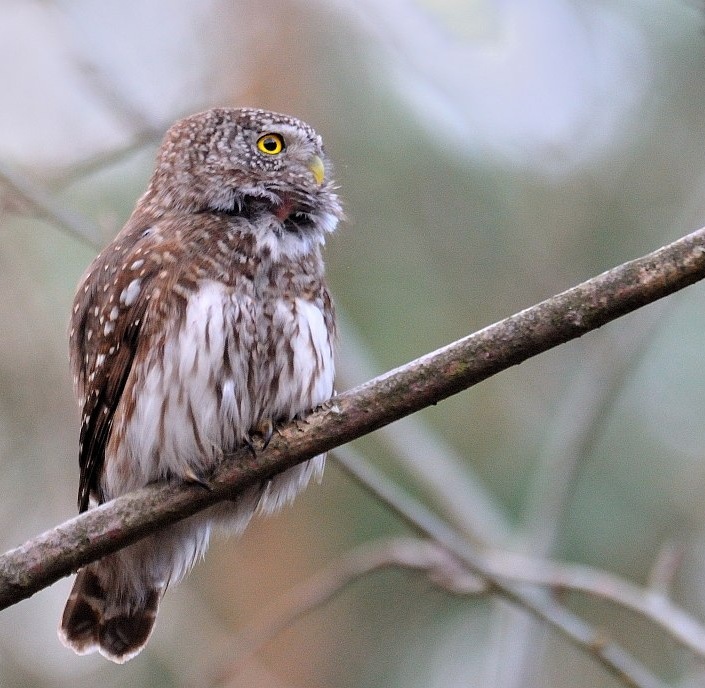 Even if our tour will concentrate on pygmy owl you will be able to see many other species such as Tengmans Owls (only in spring time), woodcock , woodpeckers, deer, wild boars and even wolf or lynx.